Our blog is full of unique information on the Carolina Beach real estate market, area events and much more. The zip code for Carolina Beach, NC is 28428 and Kure Beach, NC is 28449. We built this map below to see their location and proximity to Wilmington, North Carolina. Join us in celebrating the Southeastern Coastal 2013 Parade of Homes brought to you by the Wilmington Cape Fear Builders Association. This is the largest annual showing of homes In the New Hanover/Brunswick County area. New homes will be open for showings in Wilmington, Southport, Leland, and the beach communities of Wrightsville Beach and Carolina/Kure Beach as well. This 27th annual event features homes priced from the low$100,000’s to luxury homes priced over $1,000,000. These homes feature new designs and creations that the builders and designers have come together to spotlight interior and exterior features. You will see up to date styles, technology, appliances, lighting and flooring options that will not only catch your eye but will get you excited about buying a new home. 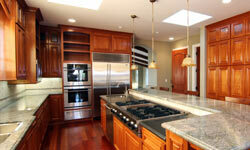 The parade of homes this year is on the weekends of May 14-15 and May 21-22. Be sure to schedule your tour with us as soon as possible. Call 910-367-0844. It only happens once a year and this year is the largest ever so, don’t let the Parade of Homes pass you by. 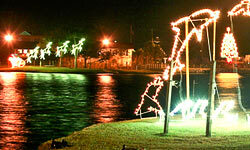 The annual Island of Lights Festival kicks off the night after Thanksgiving with the lighting of the holiday decorations displayed around the Carolina Beach Lake. This is followed one week later by the Christmas Parade which always draws thousands of spectators and really is a must see. The very next night is the always popular Holiday Flotilla which features boats of all types and sizes decorated and lit up while cruising from Snows Cut to The Harbor in Downtown Carolina Beach. December 8th is the Island of Lights Tour of Homes. The festival along with the Year concludes with Fireworks after the New Year Countdown. 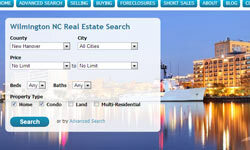 We're excited to announce the launch of our new website RealEstateCarolinaBeachNC.com. 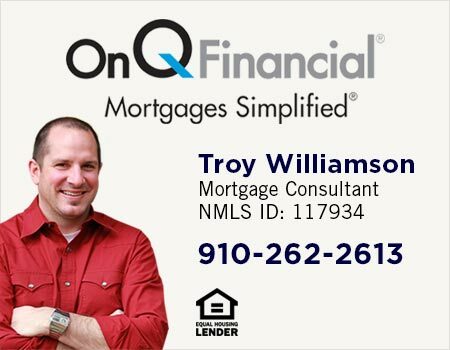 Our goal is to provide the best home search experience for individuals searching for real estate in the Carolina Beach and Wilmington North Carolina area. Our site contains the latest technology which allows users to search for homes by home features, zip code, MLS number and interactive map. We've included some great photography of the area and will be adding unique content, blogs, search tools and more to help visitors learn about the Carolina Beach area.